No physician referrals needed. Covered by most insurance. 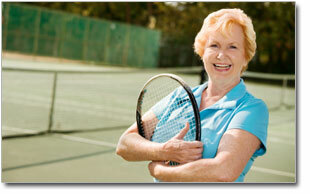 Don't let painful varicose veins slow you down. Contact us today! Providing quality care to meet your individual needs. Our in-office procedures will have you on your feet that day. Did you know if you had a blood clot in your leg, or if you have varicose veins or any symptoms such as heaviness, swelling, aching, you should see a vein specialist? 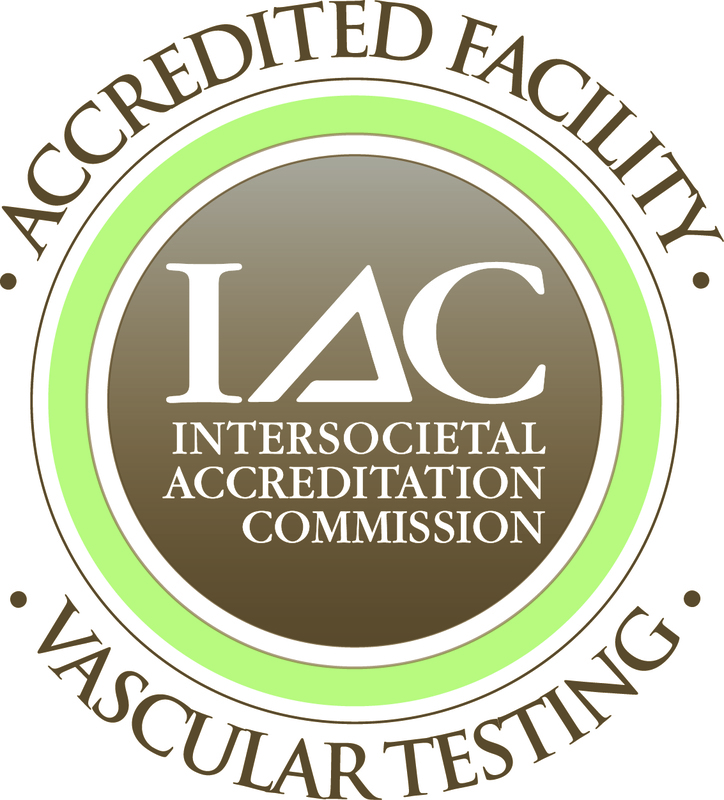 Dr. Jenkins is certified by the American Board of Venous and Lymphatic Medicine. 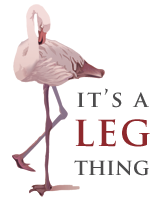 The Tri-State Vein Center is working closely with Tactile Medical to provide evaluation and appropriate treatment for patients with leg swelling caused by phlebolymphedema or other forms of lymphedema. 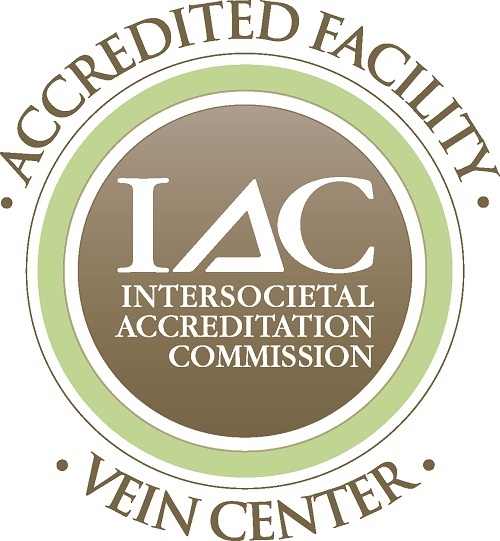 Once a month the Tri-State Vein Center and Tactile Medical will provide evaluation of patients for advance lymphedema therapy devices. 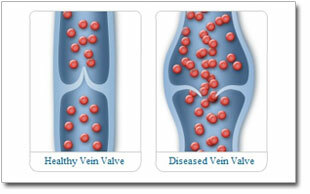 Call the Tri-State Vein Center at 563-583-VEIN (8346) for more information or questions. Call 563-593-VEIN (8346) for an appt. time. Copyright © 2019 Tri-State Vein Center.